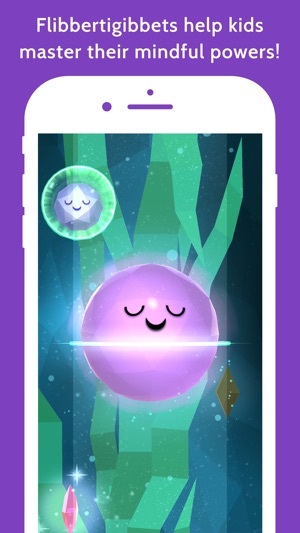 Mindful Powers™ is an award-winning, kid-first, holistic approach to helping young minds learn and practice mindfulness so they can respond more effectively to stressful situations through the power of play. 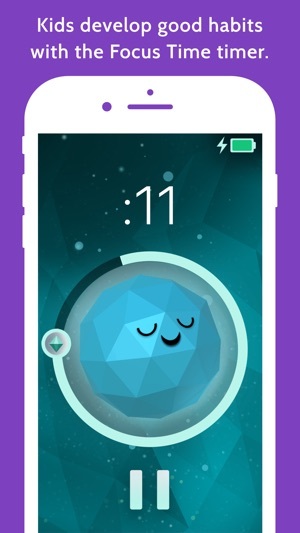 Built on a skills-based approach that helps children in early and middle childhood build a healthier relationship with life, stress, and anxiety, Mindful Powers™ empowers kids to bring calm to their lives at the touch of their fingertips. 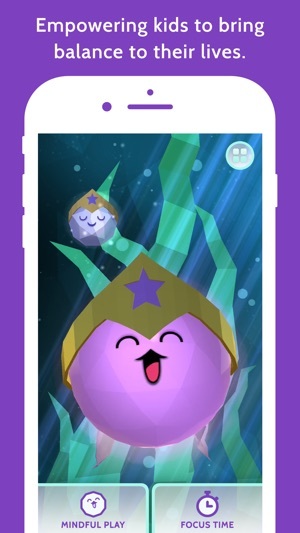 Download Mindful Powers™ today to experience the first three Mindful Play lessons for free! Through a series of 10 progressive and interactive voice-guided sessions, kids learn how to master the powers of mindfulness – the ability to know and understand what is happening in one’s head at any given moment, without getting carried away by it. Before each lesson, kids sooth their very own Flibbertigibbet™, who is in an agitated state, with the touch of their finger. 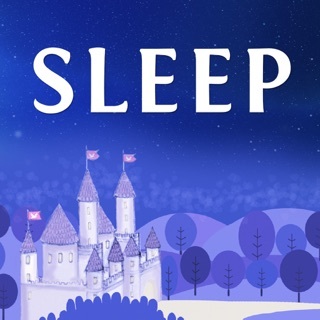 This sensory-based repetitive interaction triggers the body’s rest and digest response, helping kids relax and regain focus. The Flibbertigibbet™ self-set timer helps kids set mental parameters around a given task by applying focus time until completion. When the focus timer is on, Mindful Powers™ deters kids from using the device for any other purpose, encouraging them to work towards completing their tasks. *Mindful Powers™ is not intended to clinically treat kids with behavioral and/or emotional challenges. Please note, In-App Purchases are not included in Family Sharing. If you have the app installed on multiple devices, you will need to be signed into iTunes using the account that made the initial purchase in order for your Story Pack In-App Purchases to carry over. 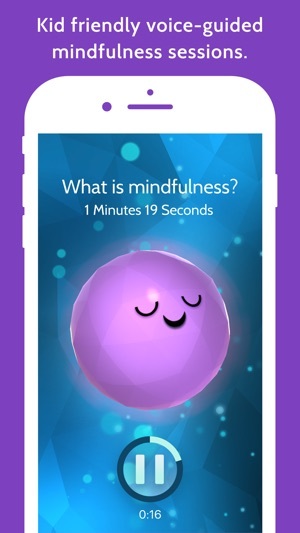 You also have the option of downloading the paid version: Mindful Powers™ edu, which is compatible with Family Sharing (and does not have IAP). 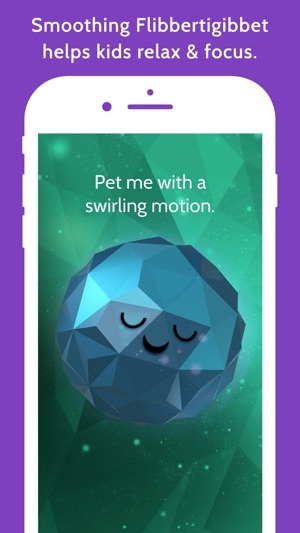 Flibbertigibbet has been working hard to improve the Mindful Powers App! With this update we've added a new feature; you can now pick different smoothing settings for Flibbertigibbet. If the current setting feels like there's too many spiky bumps to smooth-out, head over to the settings section of the app and select the "No extra bumpy spikes" option for a more relaxing smoothing experience. The app now supports newer iPhone screens and our new privacy update is Flibbertigibbet's way of showing you how much your satisfaction matters to us. Flibbertigibbet has been hard at work fixing minor bugs.